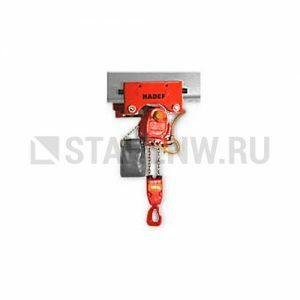 The modular system permits practically unlimited combinations of the sub-assemblies to produce your individual solutions. 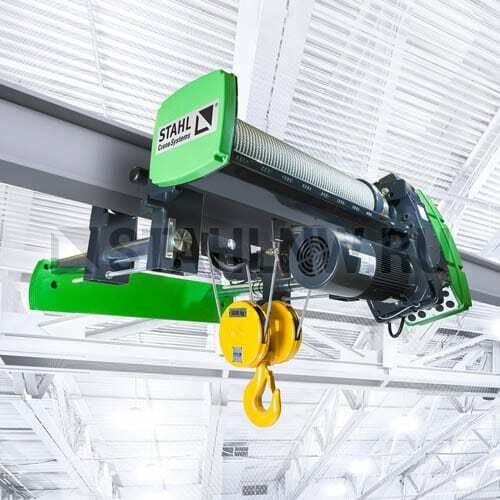 The SH series from STAHL CraneSystems is available for the load capacity range from 500 kg to 25,000 kg in five frame sizes with 26 load capacity variants. 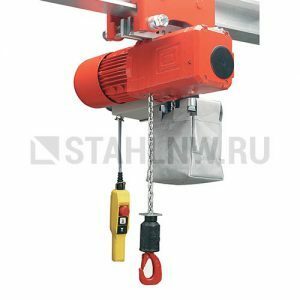 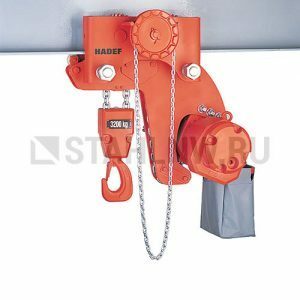 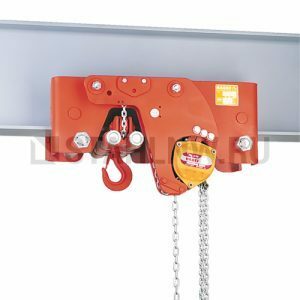 The wire rope hoists can be used as stationary models or together with a trolley or crab in standard cranes, off-standard cranes or systems manufacture. 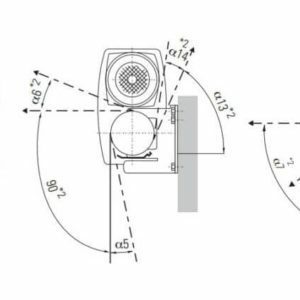 If your requirements are exceptional, the experts in our engineering department will develop customised solutions tailored to them. 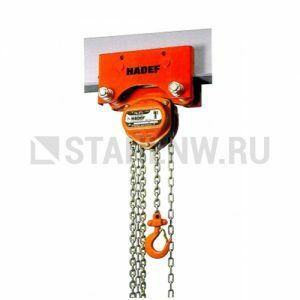 Categories: Hoists and telphers, Electric, Wire rope, Traveling, Stationary.